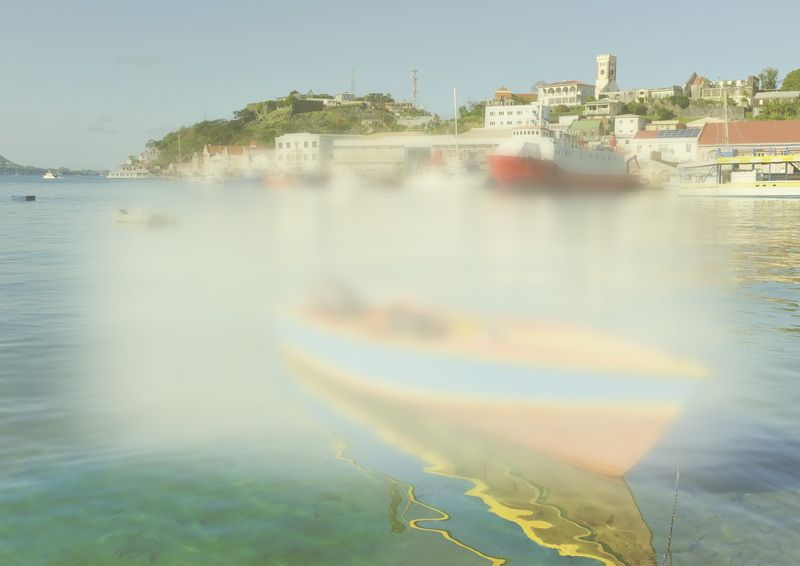 A cataract is the progressive loss of transparency of a lens, whose function is to properly focus images on the retina, both of distant objects as well as near ones. Cataracts tend to occur in middle aged aged people, although they may occur at an earlier age for other reasons such as ocular inflammation, trauma, changes in metabolism, or they may even be congenital. The only treatment is surgery, which replaces the lens with an artificial one. There are different types of lenses, depending on whether they correct one or a number of eyesight defects; from the simplest that still require glasses to be worn for reading, to trifocal lenses that, in addition to removing the cataract, allow the patient to see correctly both distant objects as well as others at near and middle distances. At Vissum, cataracts are treated with minimally invasive micro-incision surgery techniques that implant multifocal lenses capable of eliminating the use of reading glasses. This is a precise and reliable intervention performed by experienced ophthalmic surgeons. What does a cataract operation involve? Although the progress of a cataract is usually slow, it is unstoppable. The only treatment is surgery, but it is a safe procedure and results are excellent. It is even possible to intervene in elderly patients or those with other diseases, in the majority of cases. It is not necessary to wait until a high degree of sight is lost before a cataract can be operated on, thus eliminating the need to use reading glasses thanks to the implanted intraocular lenses. The operation consists of making a small incision in the cornea through which the opaque and rigid lens is extracted and is replaced with an intraocular lens. It is a short operation, lasting about twenty minutes, performed with local or topical anaesthesia (eye drops). The patient does not need hospitalisation and after 24 hours may return to their usual activities, with certain precautions, such as using sunglasses, not rubbing the eyes, not applying makeup, no bathing in swimming pools or the sea and avoiding sudden movements. Vissum’s expert surgeons have developed the concept of micro-incision surgery (MICS) that allows the extraction of the cataract through an incision less than 1.5 mm wide, allowing the patient to recover their vision shortly after the operation. Micro-incision surgery provides greater safety in the intervention and less trauma for the operated eye. Additionally, the implanting of multifocal and accommodating lenses using micro-incision surgery constitutes an important advance. This solution, among other advantages, offers the possibility to intervene in patients with all types of refractive errors (myopia, hyperopia, astigmatism), to correct near and far sightedness, and eliminates the need for reading glasses. What types of intraocular lenses are available to treat cataracts? There is a wide variety of intraocular lenses that offer different solutions for cataract surgery. Our ophthalmologists will recommend the most suitable lens according to your needs and your health. Vissum carries out studies on multifocal lenses, looking for innovative solutions to provide better visual quality for each patient. When the lens is replaced with a monofocal lens the patient’s distance vision improves but they usually still need glasses for near and medium distances. The possibility of implanting bifocal and trifocal lenses allows patients to do without glasses for all distances. Monofocal: lenses that correct distance vision. However, the patient will need glasses to see well close up. Multifocal (bifocal or trifocal): these lenses are similar to progressive glasses, they allow the patient to see near and far at the same time. Trifocal lenses allow objects to be seen at intermediate distances. 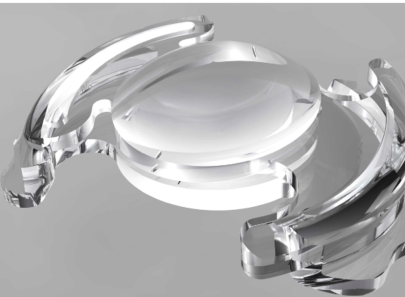 They are customised lenses that are tailor-made for each patient. Toric: these lenses correct multiple visual defects that existed before the cataract, such as astigmatism combined with near-sightedness or far-sightedness. In the correction of presbyopia, glasses will still be required for near distances. Toric lenses are customised lenses. Multifocal toric: these are the best lenses as far-sightedness, intermediate, near-sightedness and astigmatism are all corrected at the same time. They are the most expensive because of the high degree of personalisation and effectiveness.